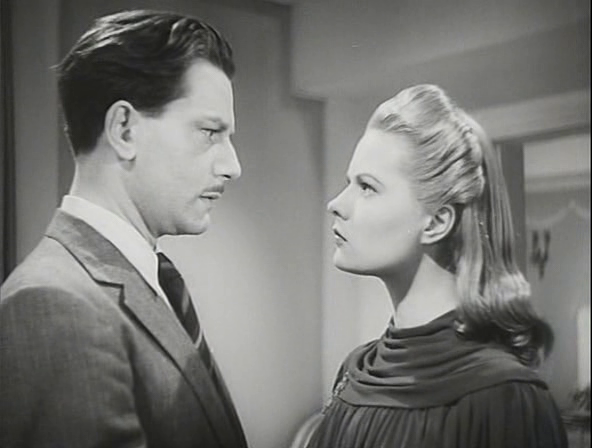 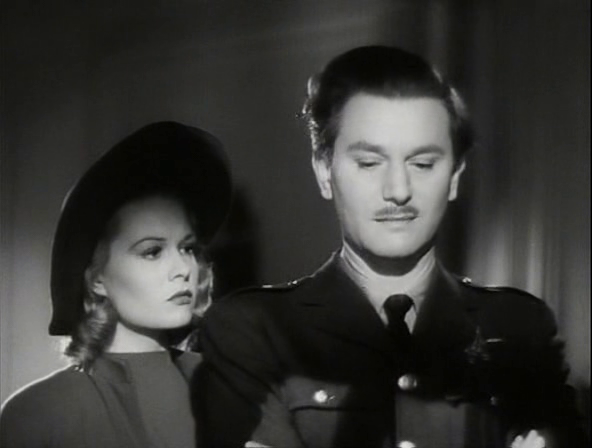 In 1941, Sally Gray co-starred with Anton Walbrook in the wartime tearjerker Dangerous Moonlight. 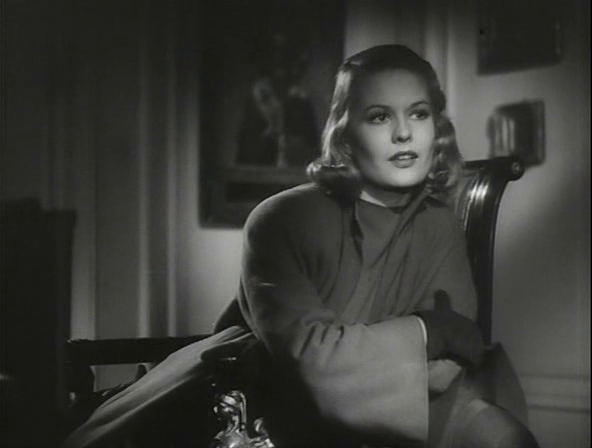 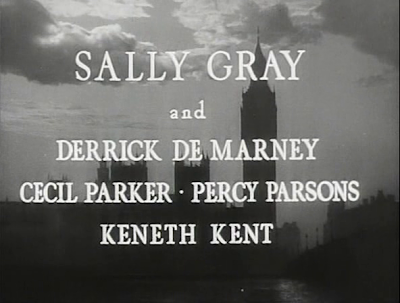 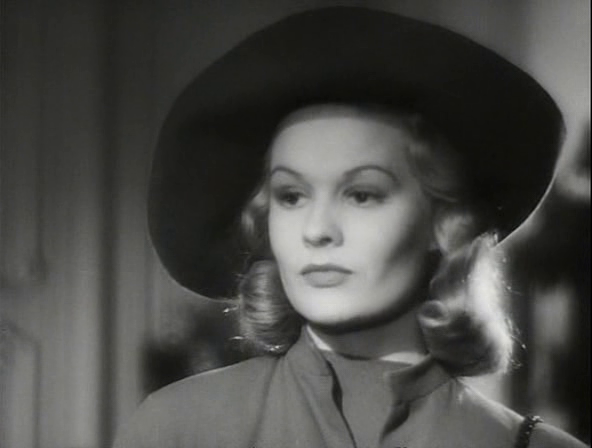 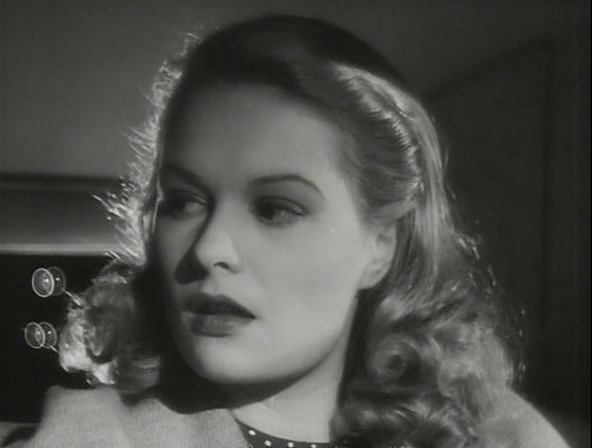 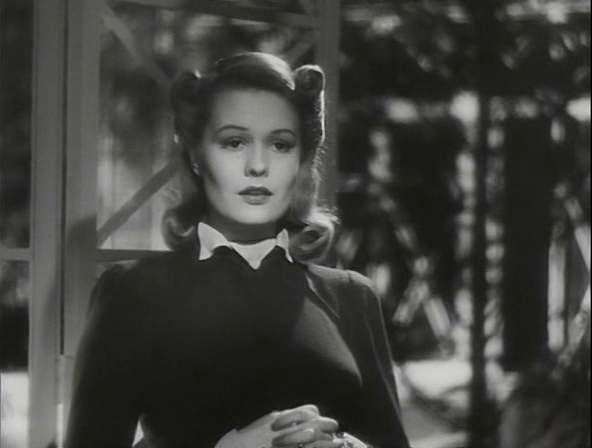 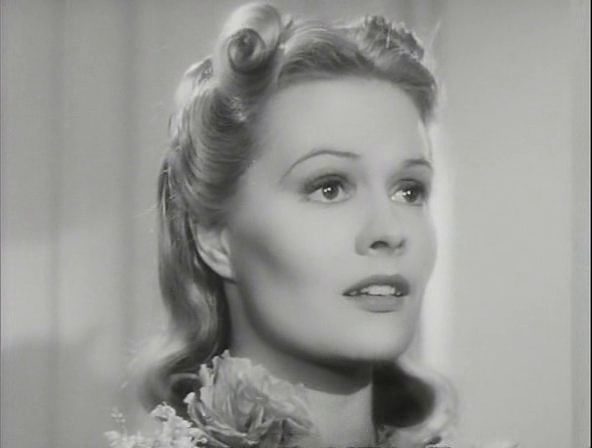 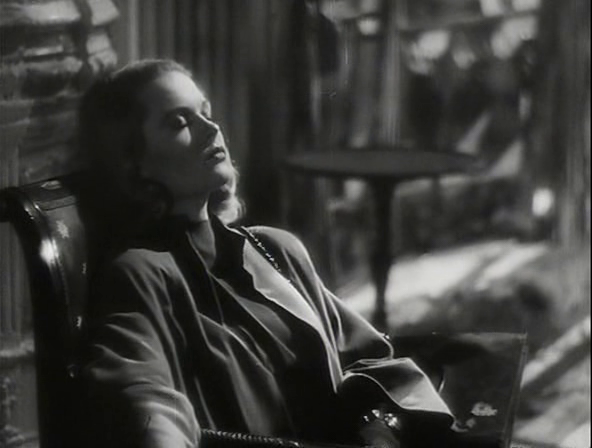 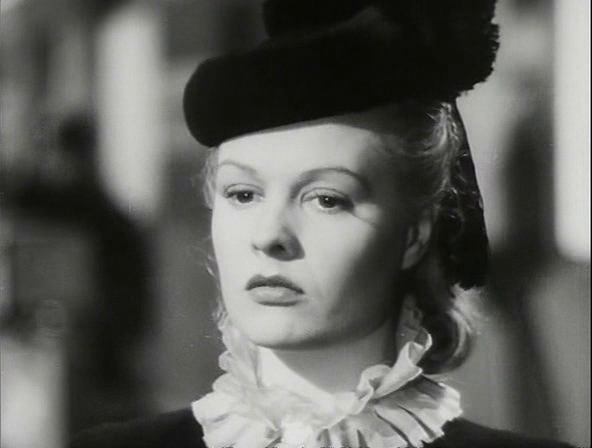 The film's director, Brian Desmond Hurst, would direct Sally Gray again in the 1947 movie Mark of Cain. 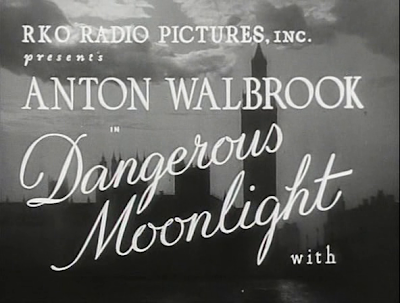 Dangerous Moonlight (retitled Suicide Squadron for the US market) is the story of a Polish composer and the woman who falls in love with him. 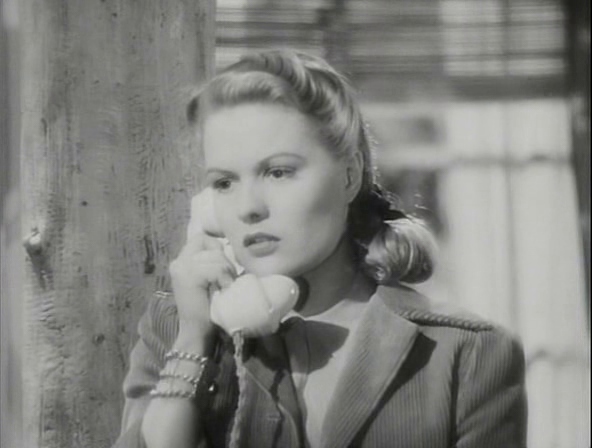 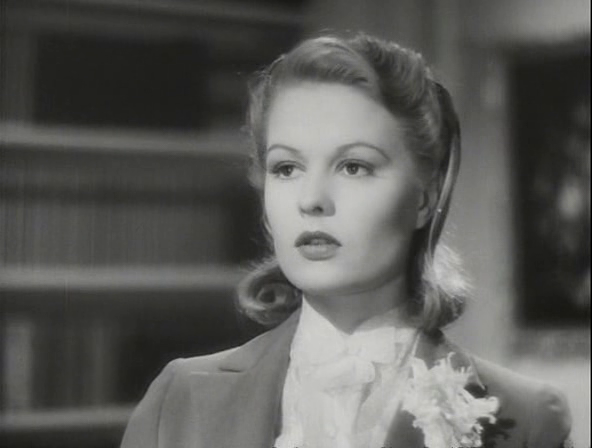 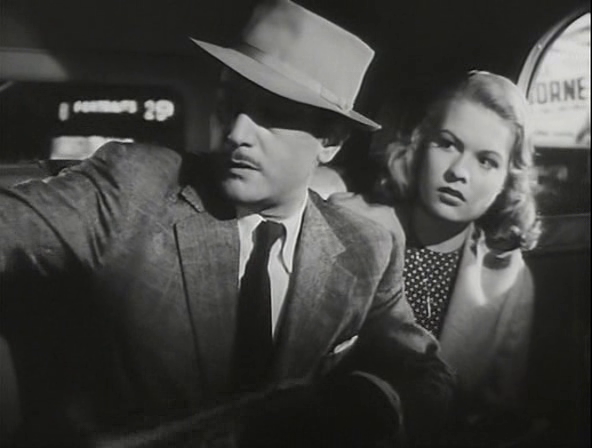 It's a fairly interesting story (written by Terrence Young) and a well-filmed romance, but the real draw is the stunningly beautiful Sally Gray. 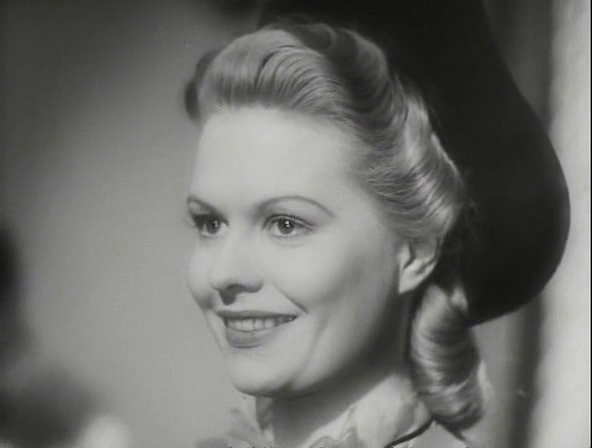 The gorgeous British actress gives a flawless performance as the American (no, she doesn't do an American accent) woman who marries a very patriotic Polish pianist. Sally Gray steals every scene with her incomparable physical loveliness, inviting voice and irresistible charm.